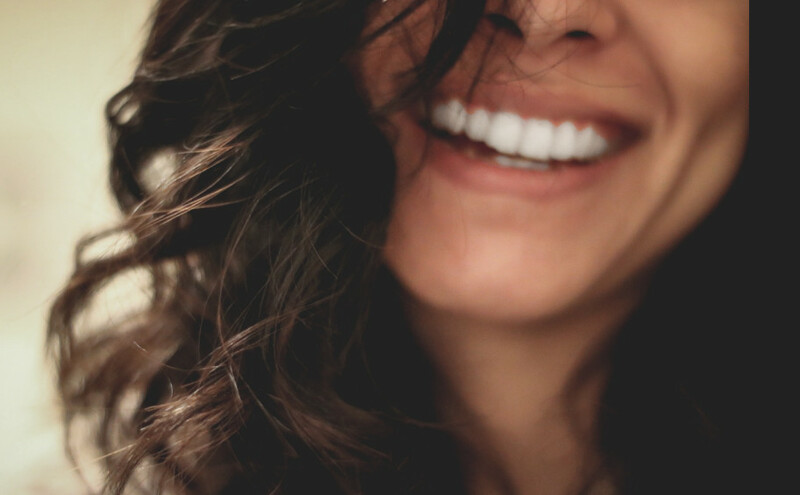 Of course nothing beats a whitening trip to the dentist, but try these three foods to whiten your teeth naturally, and well overtime. 1. Think yogurt are just for losing weight? well, yogurt has certain properties that works well with your teeth as well. 2. Strawberries, yup those cute little reddies does well in whitening your teeth, now you have more reasons to use it as toppers for your sundae's. 3. Crunchy apples and pears. These fruits encourages saliva production and works as a natural abrasive to your teeth given that you have to chew the slices as you can't literally gobble them down.